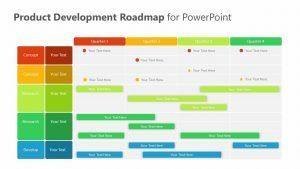 Help map out the different products your company intends to create and sell with this Product Roadmap PowerPoint Template. 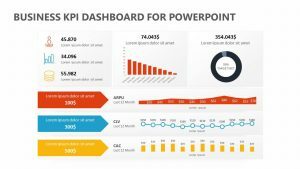 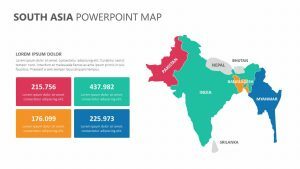 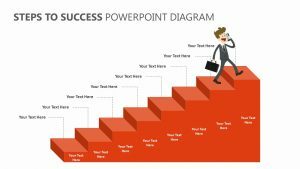 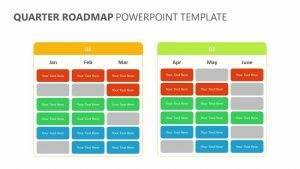 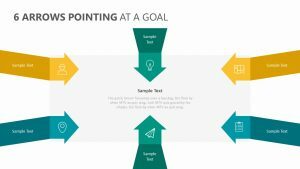 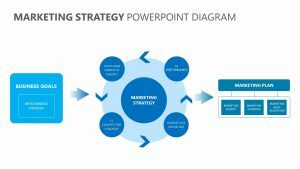 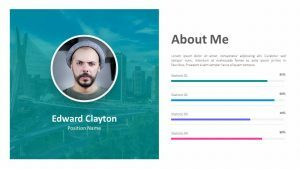 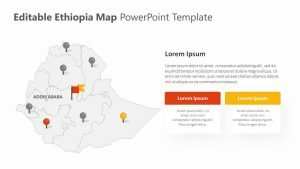 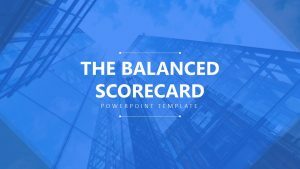 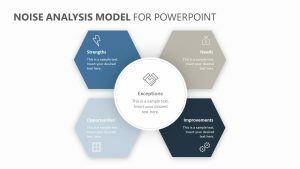 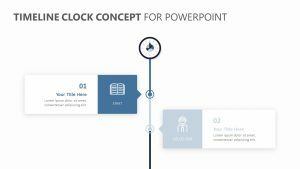 The Product Roadmap PowerPoint Template features three fully editable PowerPoint slides that let you change not only the colors and text but also the icons. 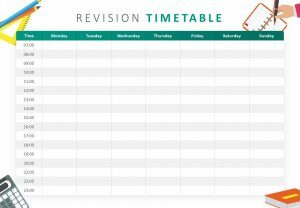 There is room for five different columns where you can add different product names. 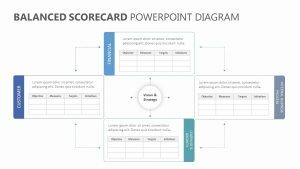 On the rows are six different spaces where you can write in different parts of the product you are developing. 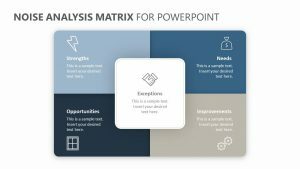 Icons are present in the center and can be changed to fit the needs of your unique presentation.